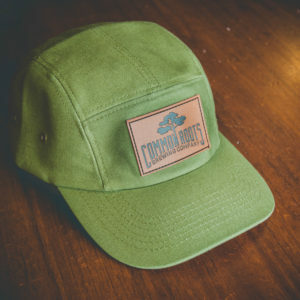 Let us do the work to give the gift of Common Roots. Custom made gift baskets are available with a variety of items. 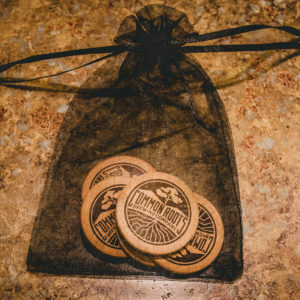 We have two pre-made varieties currently available, or you can choose a custom basket. We have two pre-made varieties currently available, or you can choose a custom basket. NOTE: These products CANNOT be shipped, they must be picked up in person at our South Glens Falls, NY location. 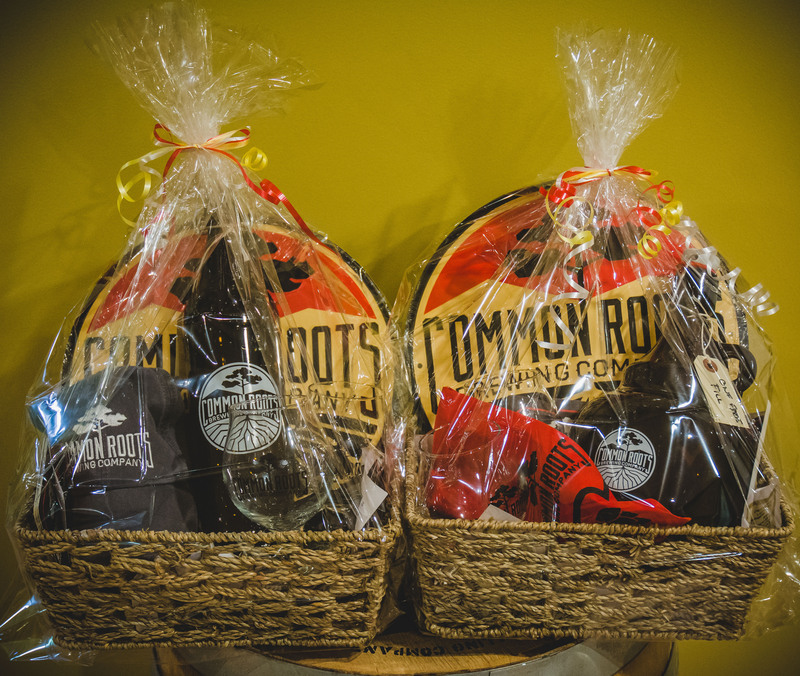 Get a handmade gift basket today for an easy beautiful gift for any beer lover!